Magento 1.9 has a built in feature that allows customers to receive email updates when items are available in stock again. The emails are sent by a Daily CRON routine. 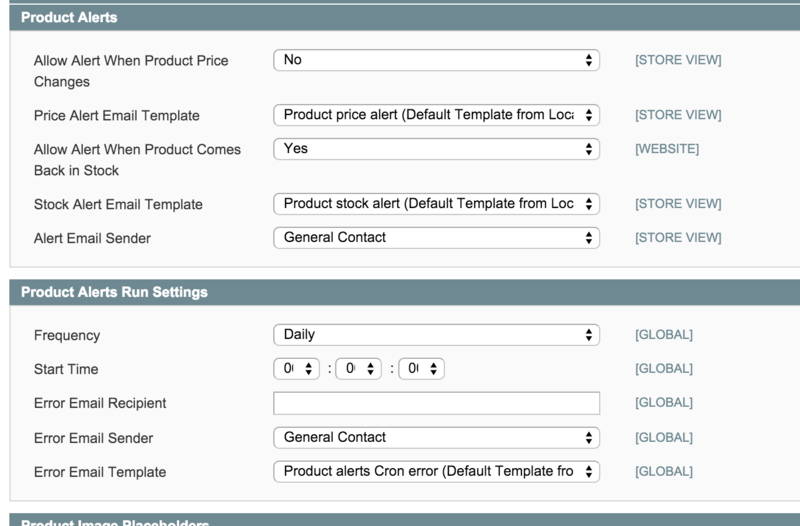 It can be configured under System > Configuration > Catalog > Product Alerts Run Settings.